We have been hearing the term 'Child Labour' for a long time now. Though, I think, we still have not been able to get the soul and pain of this term right! Although there is not any proper and accepted definition found of ‘Child Labour’ anywhere in this so called ‘civilized world’. So there adds one more criteria to define Child labor. Now as we know the definition of ‘Child Labor’, I would like to post some statistics about child labor, which I gathered from different sources, and specially the UNICEF website. 1. 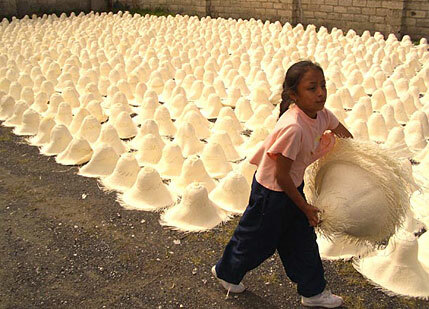 Approximately 158 million children are estimated to be working as child labour. 2. 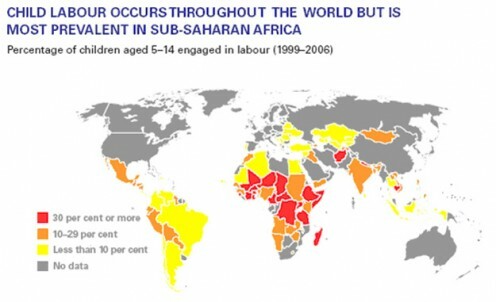 This figure reveals the fact that about 1 in every 6 children, is supposed to be a child labour. 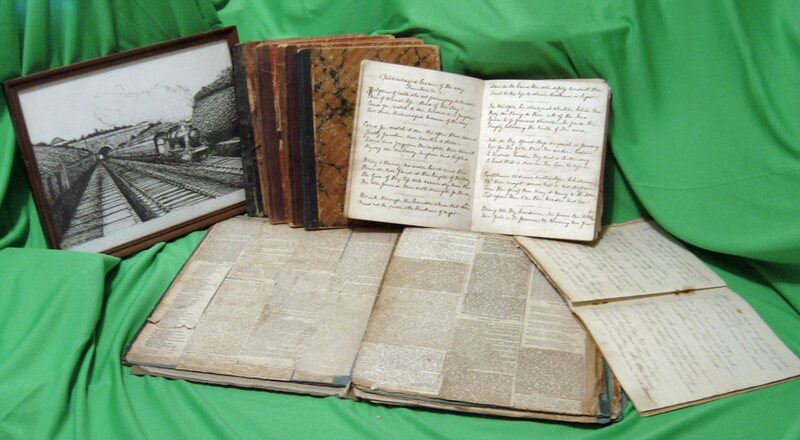 · Working with really dangerous machineries. · Being exploited as domestic servants. Moreover, the amount of child labor in the form of domestic servants, who are engaged in doing household chores and are burdened by their masters and abuses at the same time, are more of girls as compared to boys. 4. Millions of girls have been the victim of child labor in the form of domestic servants, and are more likely to be exposed to exploitations and abuse, including sexual harassment. 5. In Sub-Saharan Africa, approximately 1 in 3 children, is engaged in child labors which represent around 69 million children. 6. In South Asia, another 44 million children approximately are engaged as child labors. These child labours are most likely to be found in rural areas and where poverty has its own grounds. The governments and the concerned authorities do not pay much attention to this rising menace. Many children have been deprived from some of their very basic rights, and many more to come will suffer the same disaster, as the authorities and administrations are still not willing to do what is required to uproot this ever-developing plague. These children have been deprived from one of their most basic right, education, and this will result in more child labor. 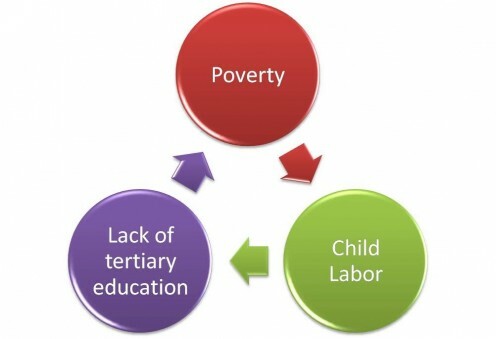 EDUCATION PROBLEMS IN THIRD WORLD COUNTRIES is an important factor of child labor. I firmly believe that educating these children will significantly help in mitigating the problem of child labor from our societies. These children will earn much more after getting education. These kids will be respected, their parents will feel proud of it and all these things will eventually motivate other child labors to follow the same steps. But the key will still be sincerity, dedication and honesty towards the betterment of these children’s future, of which the governments, institutions and international administrations seem to lack interest. Ensuring that every child goes to school and also get quality education, enough at least to change the mind-set of these child labors and that of the society as well, will play a key role in mitigating this menace. 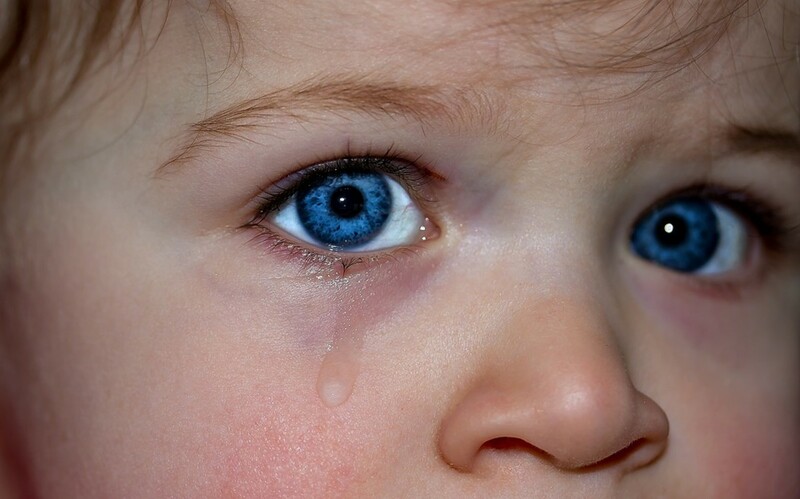 i would recommend a song on children..that is LET THE CHILDREN HAVE A WORLD....u will find this song in youtube...! i want to say that"stop child labor". 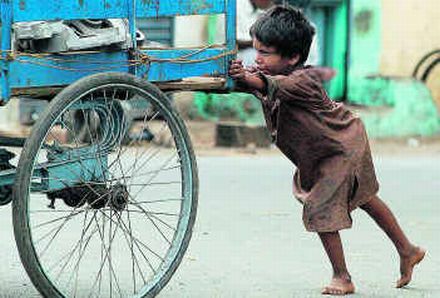 without child labour, we dont have Nike. I too have seen underage children working, not with anything hazardous, but simply to help bring money and food to their impoverished family. I was more than a little distressed to find out than one particular father simply took the money and drunk it away. That is far worse than it sounds because the country is Egypt and the family are Muslim. So the vicious circle of poverty was not going to be broken by the exploitation of his children. So much poverty, too much turn a blind eye, too little education. At least the mosques opened for the children each night to feed, wash and clothe them and hopefully teach them a little too. I don't know what this is, but I like it. So thanks, post more. Children in Nepal work in hazardous conditions. Child labor is also a social problem in Nepal. Children as young as 6 years work in carpet factory. But not many people are lucky as many of you are, I see dozens, if not hundreds, of children scattered all around working as child labor, ALL AROUND ME. I too belong from a region where child labor is at its second best. My point to right this hub was only that people should understand this and feel the essence, as they could be the sufferers too. After all humanity has the biggest existence. @ ahorseback ... I'm really glad you liked my work that much :) Thank you. How the nations vary....in Canada, we view child labour as an abhorrence, something to be completely removed from society, but when you view some poorer nations, it is often, and unfortunately, necessary for children to work to keep their families fed. It would be a perfect world, indeed, if all things could be fair. Excellent ,Excellent m Excellent! This is 'the hub'! @ Betty ... Indeed it is. The statistics really blown me off. Help me in increasing this awareness, by sharing this article with your friends and communities. @DavidWillium ... You are welcome, and it was my responsibility to do so. @ Reynold ... I hope too, and a situation like this, MUST improve, otherwise it will be so tragic for the younger generations if this trend continues. A tragic situation. Thank you for increasing awareness. I can understand your point here, but I think it is the government's responsibility to take such steps that can increase the standard of living in their country. Besides that, some rich economies and United Nations etc should perform their role and in unity too, to fight against poverty. But I do not think that by leaving this thing, in fear of harming some of the most poorest people, will do any better. Yes YOU ARE RIGHT, but I think both these things should be dealt simultaneously in order to search for any better result. Although I do not support child labor I also understand that it would harm the poorest people in the world if would be strictly forbidden. In some nations the living conditions are simply so bad that families wouldn´t survive if not all family members would work. So there should be a separation between child labor and child slavery. In some nations indeed parents sell their children to companies and this is just for profit.